This team will help you reach your health and fitness goals. with the cardiovascular benefits of indoor cycling. 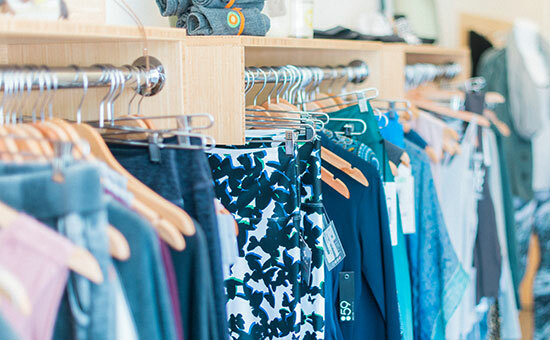 For the price of less than two drop-in classes, get two weeks of all access barre, cycle & yoga. Welcome to the best indoor cycling and barre in Ottawa! Through our barre and indoor cycle classes, The Dailey Method is the fastest way to a strong, lean, sculpted body. Our classes give you an opportunity to get out of your mind and into your body, setting you up to take on everything life hands you. We offer individualized attention in a group setting to give you the strength, discipline, and joy to find ultimate alignment. Dailey Barre classes combine the best of Pilates, yoga, and ballet barre training. Each 45-60 minute class combines strengthening and stretching to give you a balanced, low-impact, fun workout. Our clients have seen significant results when taking 2-3 barre classes per week. Dailey Cycle classes fuse our signature focus on alignment and body sculpting with the cardiovascular benefits of indoor cycling to deliver a musically infused, balanced, full body workout resulting in a high calorie burn. Each 45 minute ride combines 40 minutes of riding and 5 minutes of stretching to give you an intentional indoor spinning experience. 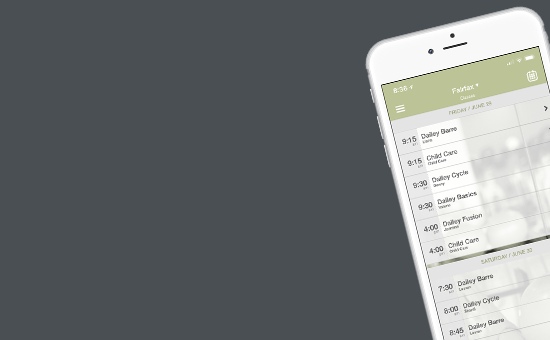 Even better, each of your ride’s metrics are tracked on our top of the line Stages SC3 bikes. We are our client’s Happy Place. 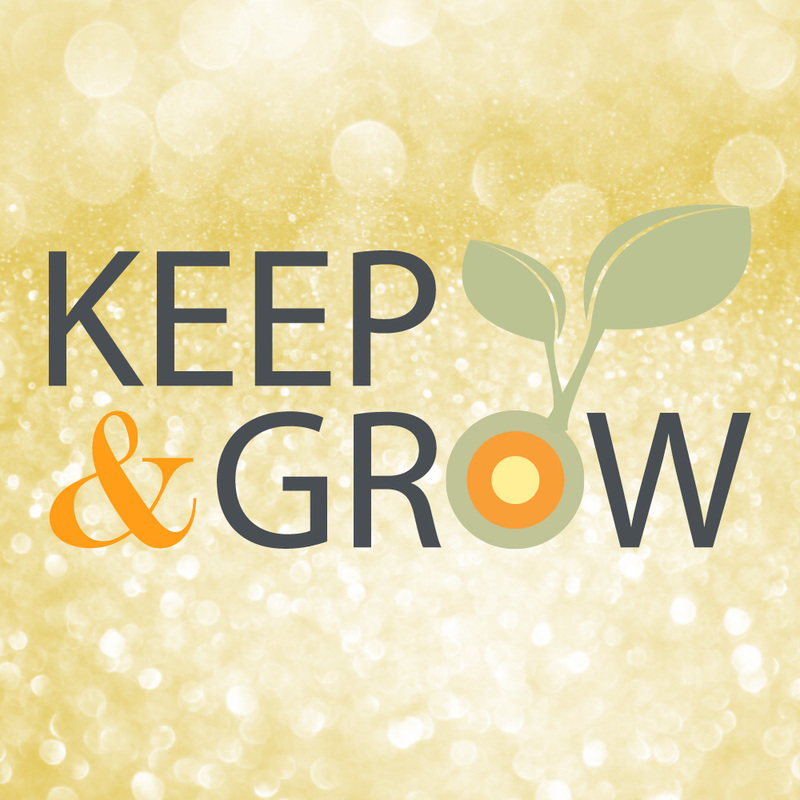 We are an inclusive and supportive community with the most efficient and effective Method, where everyBODY can achieve their goals through aligning mind, body and spirit. 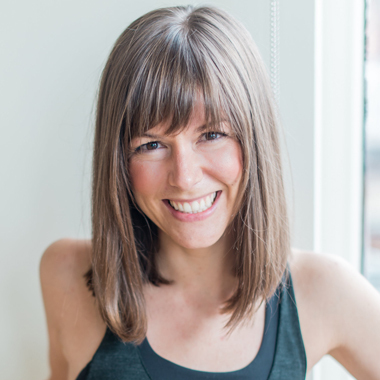 Sarah Thompson is the master teacher and co-owner of The Dailey Method® Ottawa studio. Sarah has been taking classes and studying the method since 2010 and absolutely loves the workout, community it attracts and the way it makes her look and feel. After her first class in Vancouver, Sarah was amazed at how good she felt during and after her workout and how quickly she was finding physical results. As a competitive athlete, Sarah experienced many injuries and struggled to find a workout that provided physical results and did not aggravate her injuries. The Dailey Method® classes provided her a way to achieve her fitness goals and to do so in a healthy, fun, community oriented atmosphere. Before moving back to Ottawa, Sarah’s hometown, Sarah received her Dailey Method teacher certification through founder Jill Dailey in San Francisco and taught at the Vancouver studio. Sarah’s passion for teaching and The Dailey Method comes out in every class she teaches. She and her husband Jamie Rigby (co-owner) are ecstatic that this transformative workout has been embraced by their home community! 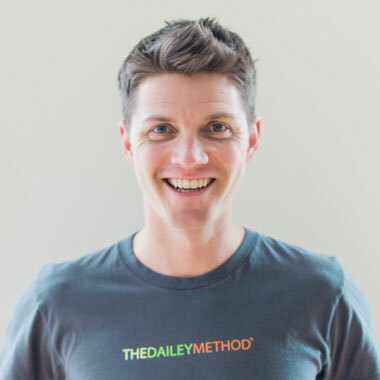 Jamie Rigby is one of the co-owners of The Dailey Method® Ottawa studio. Jamie has been taking classes and studying The Method since 2013 with his wife and co-owner, Sarah Thompson. As a competitive athlete, Jamie has experienced many different training programs and is most impressed with the efficiency and effectiveness of the Dailey Method® workout. He appreciates how The Method creates a balance of flexibility and lean muscle across the entire body that provide him with agility, speed and strength for the large variety of sports he participates in. 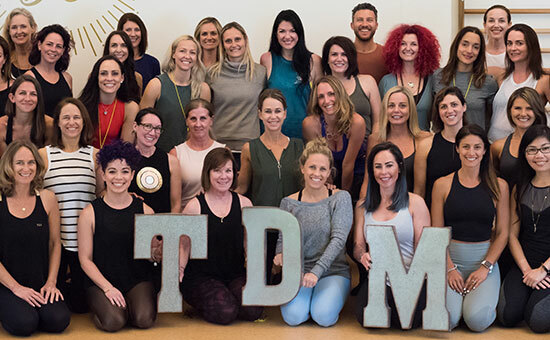 Before moving back to Ottawa, Jamie received his Dailey Method teacher training through founder Jill Dailey in San Francisco. Jamie is thrilled to have brought this transformative workout to his community in Ottawa! I would recommend The Dailey Method to people who want to effectively strengthen, tone, and lengthen the entire body while providing quick amazing results! Thank you Sarah and Jamie for bringing TDM to Ottawa! !